Michael Schumacher’s Jordan Formula 1 car is now for sale for the low, low price of $4,495. The only catch is it’s a 1:8 scale model. 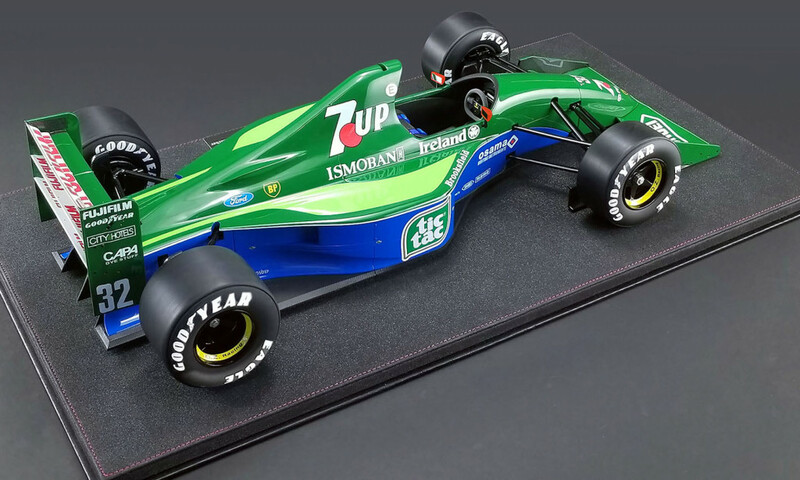 ACME Diecast has opened pre-orders for the wonderfully detailed scale model of Schumacher’s 1991 Jordan racer, which features the 7UP livery and No. 32 from his debut at the Belgian Grand Prix at Spa. The model’s colors are even authentic to the F1 race car with its bright green and blue palette. The company added that every detail has been reproduced with care to recreate the iconic race car from Schumacher’s early career. 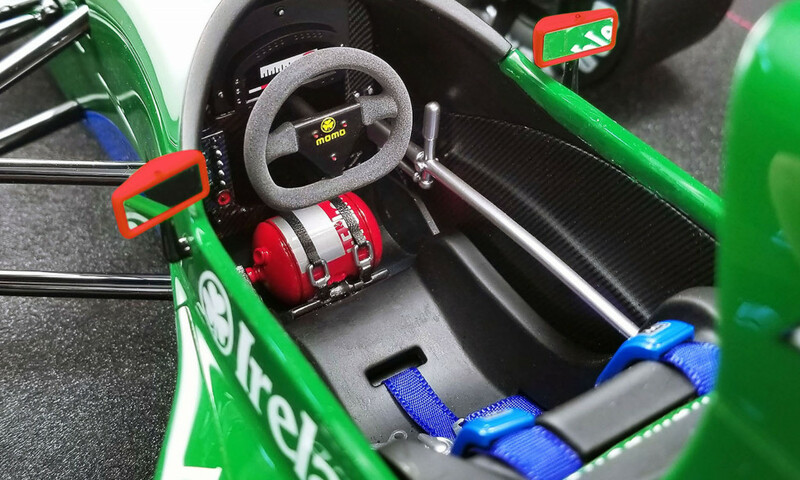 The cockpit features all the working elements as the real 1991 F1 car, including cloth harness belts, while the suspension is fully assembled and the tires are made from real rubber. The only part that looks somewhat disappointing is the dashboard, which appears rather plastic-like with unconvincing decals for the readouts. Perhaps that’s the photo tricking our eyes, but we hope for $4,500 it’s not cheaply done. F1 fans who remember Schumacher’s early days will recall the German racer qualified seventh for the Belgian Grand Prix. Unfortunately, he failed to finish the race. One hiccup didn’t stop him from becoming one of F1’s greatest drivers of all time, though. He holds the record number of Grand Prix wins to this day. His son, Mick Schumacher, has also become a rising star within motorsport. He was crowned the Formula 3 champion last year and will race in Formula 2 this year as part of the Ferrari Driver Academy. Fans of Schumacher can pre-order the replica model now and should move quickly as only 99 units are available.